The exquisite Bloom pendant lamp was originally designed in the 1950s, an era famous for its pioneering lighting design. 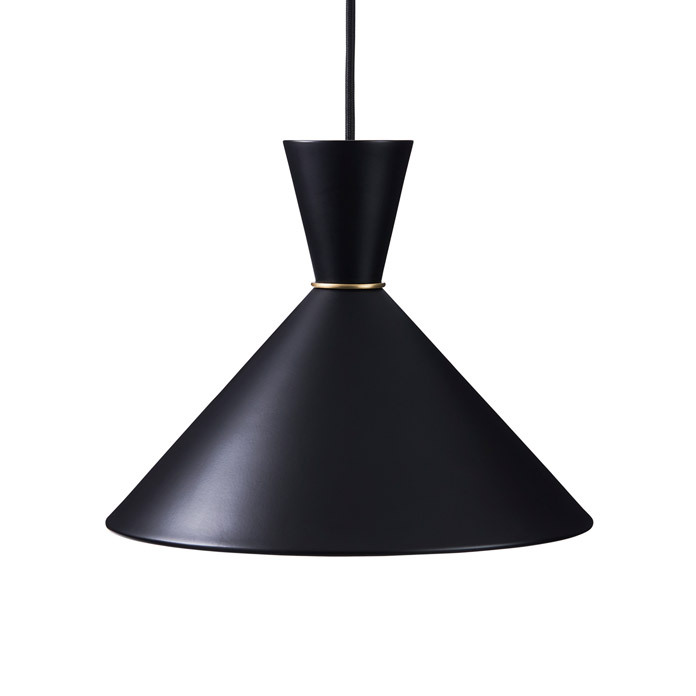 The pendant is part of the Bloom range, which also features an iconic table lamp and a wall light, all designed by Svend Aage Holm-Sørensen. Bloom features a rigorous silhouette and a beautiful, solid brass ring. The lamps represent the essence of an era, in which the Danish lighting specialist together with architects and designers from all over the world invested huge energy and passion in the art of lighting and created unique lighting designs. 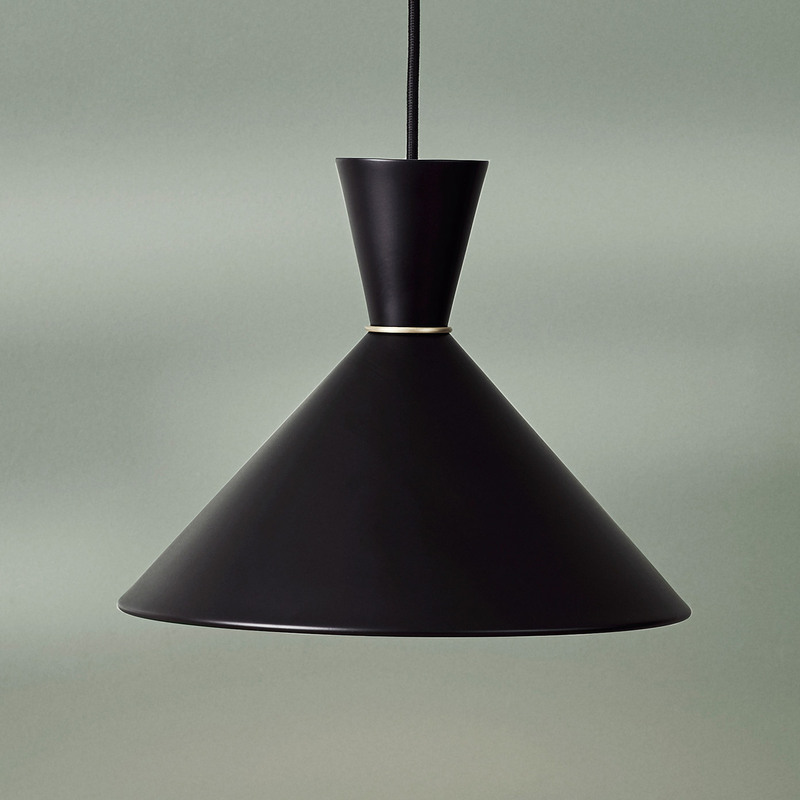 The Bloom pendant has been specially selected for the Warm Nordic range as a tribute to iconic Nordic design that invests modern décor with invaluable diversity and depth.